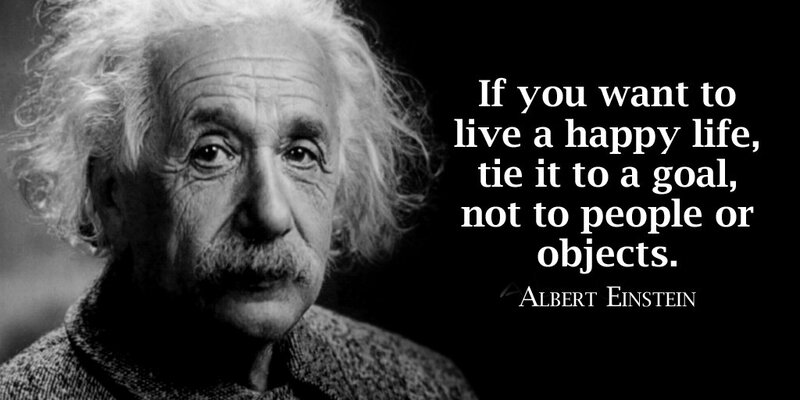 110 Albert Einstein Quotes That Will Really Amaze You! One must move on in life, no matter what circumstances you may come through. Yes, life is like a river, which must flow on and continue its journey beside the obstacles it may face on its way. 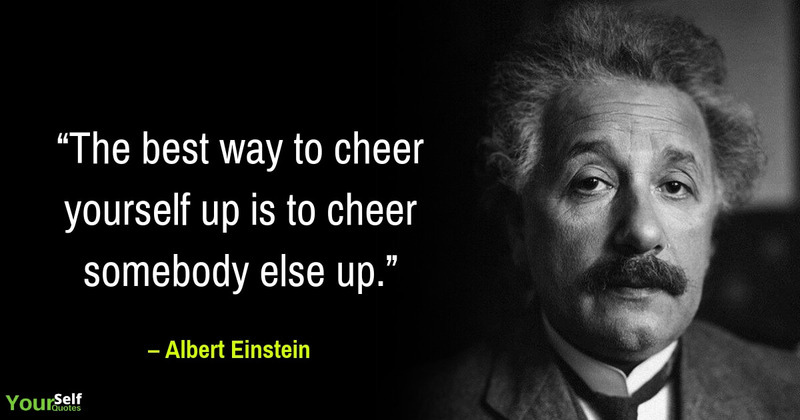 This is teaching we learn through a great theoretical physicist, Albert Einstein. Through his wonderful words above he made us aware about the realities of life. His words enlighten us about life and urge us to make a balance in our life so that it keeps on moving without fearing any hindrances which may appear. 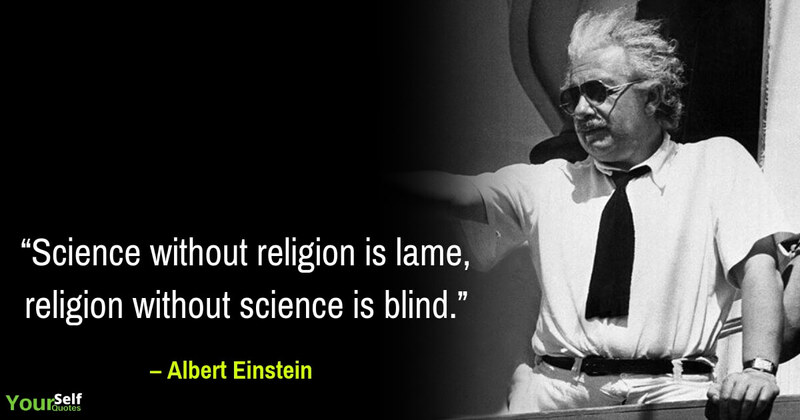 Albert Einstein, a German-born theoretical physicist, was born on 14th March 1879 at Ulm, in Wurttemberg, Germany. His father Hermann Einstein was an engineer as well as a salesman and mother was Pauline Einstein. He began his schooling at Luitpold Gymnasium at Munich. Later, his family moved to Italy where he continued his studies at Aarau, Switzerland. In 1896, he entered Swiss Federal Polytechnic School in Zurich to get training of a teacher in physics and mathematics. In 1901, he earned his diploma, and then he became a technical assistant in the Swiss Patent Office, as he failed to find a teaching job. Then in 1903, he married Mileva Maric and had a daughter and two sons, but the marriage was not successful and he married to his cousin, Elsa Lowenthal. Finally, in 1905, he got his doctor’s degree in the same field. During his spare time, he produced much of his remarkable work and in 1908 he was appointed as Privatdozent in Berne. Then in 1914, he was appointed as Director of the Kaiser Wilhelm Physical Institute and professor in the University of Berlin. 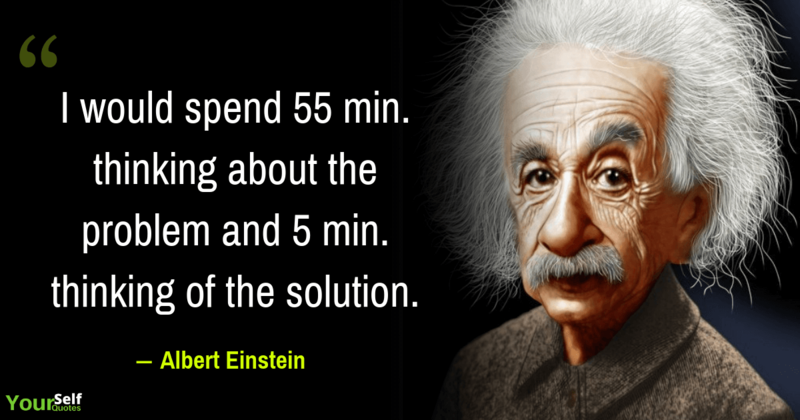 Einstein always had a clear perception of the problems of physics and was determined to find the solution for those problems. He made his own strategy and was capable of visualizing the main stages to reach his goal. He defined his major achievements as mere stepping-stones for the upcoming advance. In his scientific research, he found the inadequacies of Newtonian mechanics and his special theory of relativity stemmed from an attempt to reconcile the laws of mechanics with the laws of the electromagnetic field. He dealt with statistical mechanics and issues which were merged with quantum theory. He examined the thermal properties of light with a low radiation density and his observations laid the foundation of the photon theory of light. In the 1920s, he accomplished many other achievements and valuable tasks in the field of physics. He invested his time in statistical mechanics by his development of the quantum theory of a monatomic gas & connection between atomic transition probabilities & relativistic cosmology. In later years he continued contributing towards unification of some concepts of physics, taking the opposite approach, geometrization, to the majority of physicists. 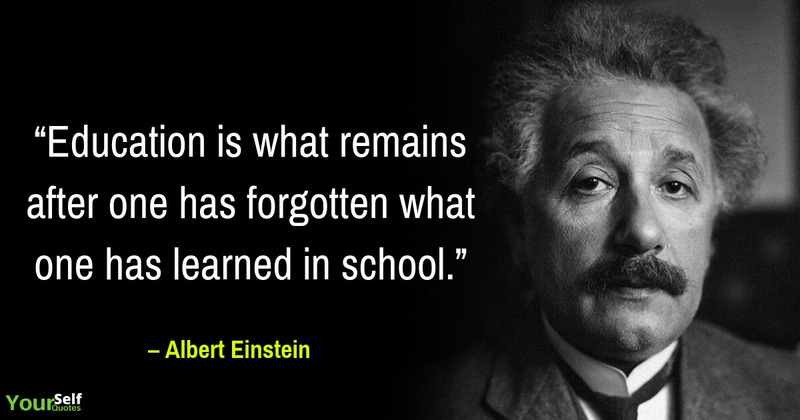 Albert Einstein’s work was very well appreciated and was counted in the major contribution in the field of physics & mathematics. 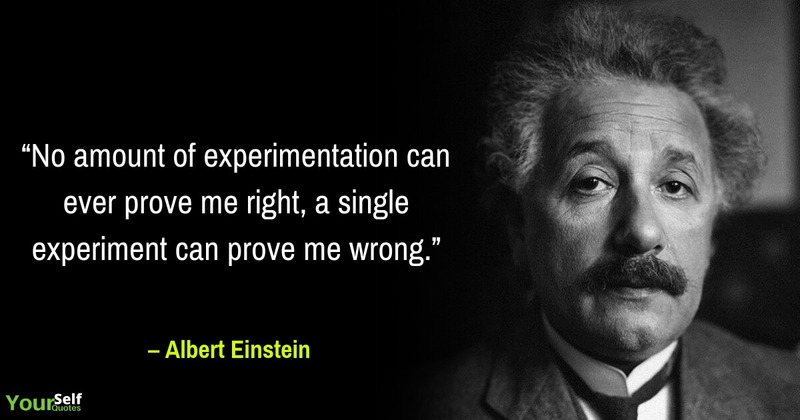 Some of his famous work includes, “Special Theory of Relativity”, “General theory of Relativity”, “Investigations on Theory of Brownian Movement”, “The Evolution of Physics”. Among his non-scientific works, “About Zionism”, “My Philosophy” etc. are some of his greatest achievements. 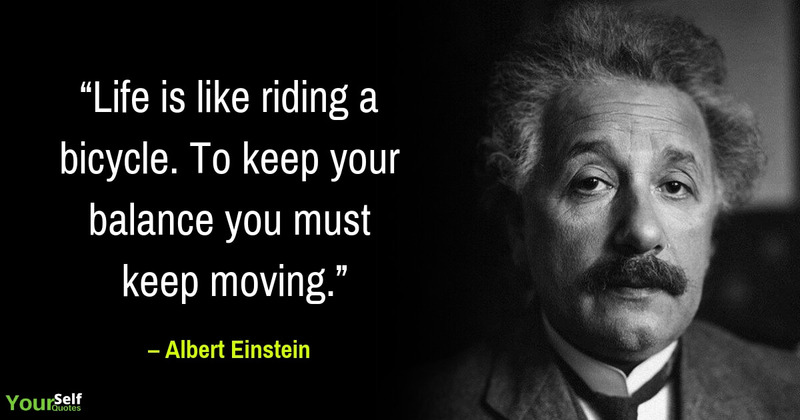 In 1922, Nobel Prize in Physics 1921 was awarded to Albert Einstein for his contribution to Theoretical Physics, and especially for his discovery of the “Law of the Photoelectric Effect”. 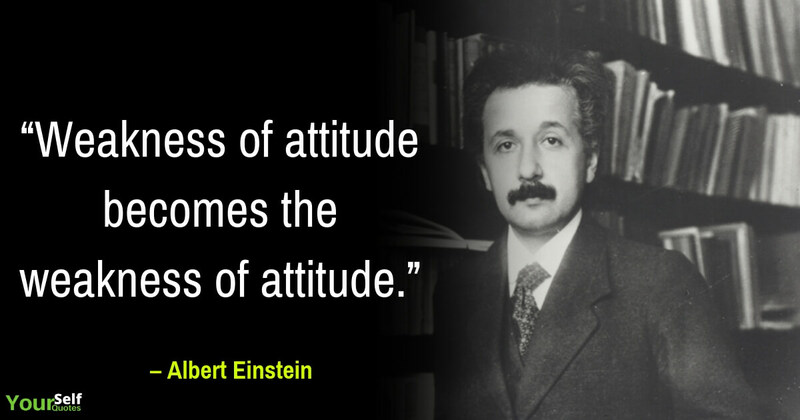 Albert Einstein, a legend came to an end forever on 18th April 1955 at Princeton, New Jersey. 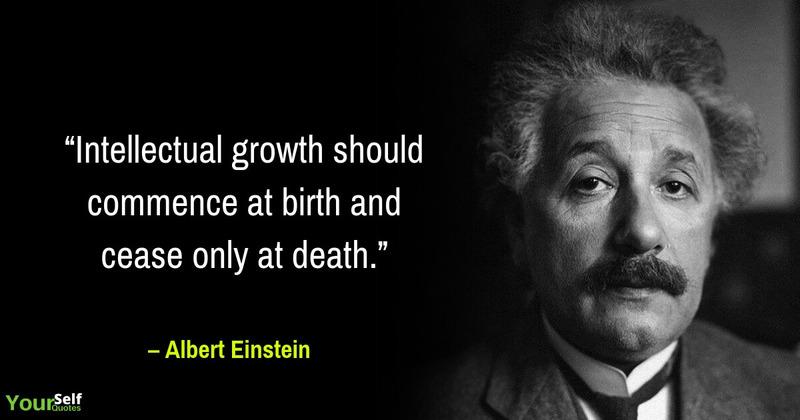 Albert Einstein, a legendary published a scientific theory that would revolutionize our knowledge of gravity, time & space. 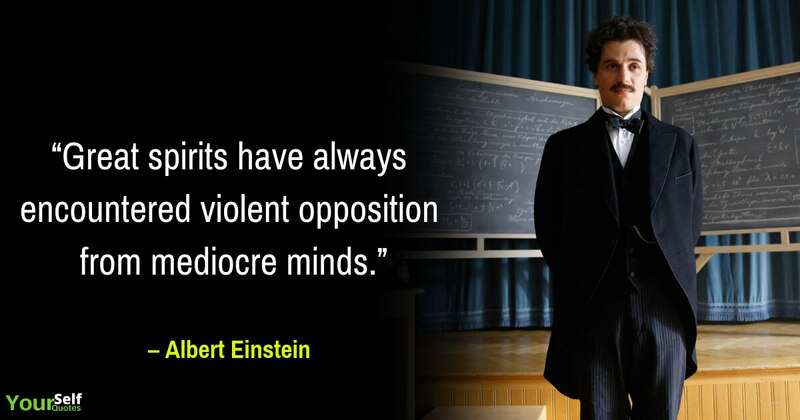 He is remembered amongst famous theoretical physicists of the 20th century. 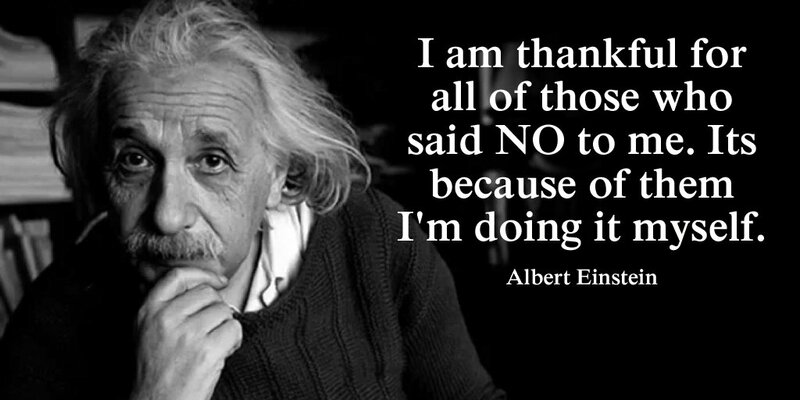 Many scientists have done research on Einstein’s brain. They even suggested unusual features of his brain, which may be linked to his extra high level of intelligence. 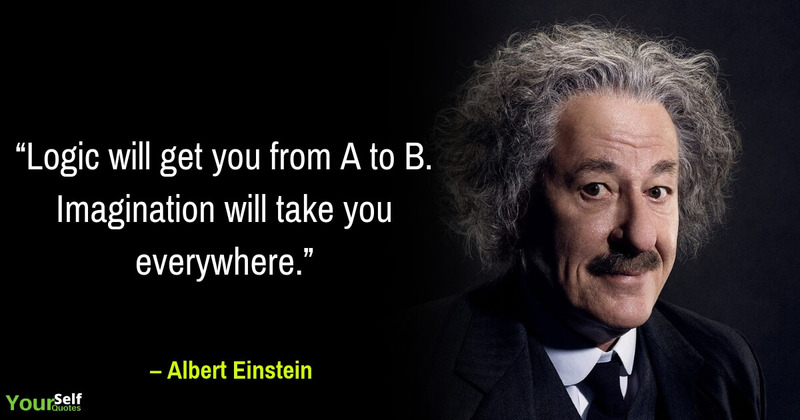 To gain insightful and experimental knowledge about him, read the most wonderful quotes by Albert Einstein at Yourself Quotes and share with your near and dear ones.